Barbara Miñarro was born in Monterrey, Mexico and currently lives and works in San Antonio, Texas. As an artist influenced and making a life between two cultures, Miñarro’s work explores ideas of the body in migration. 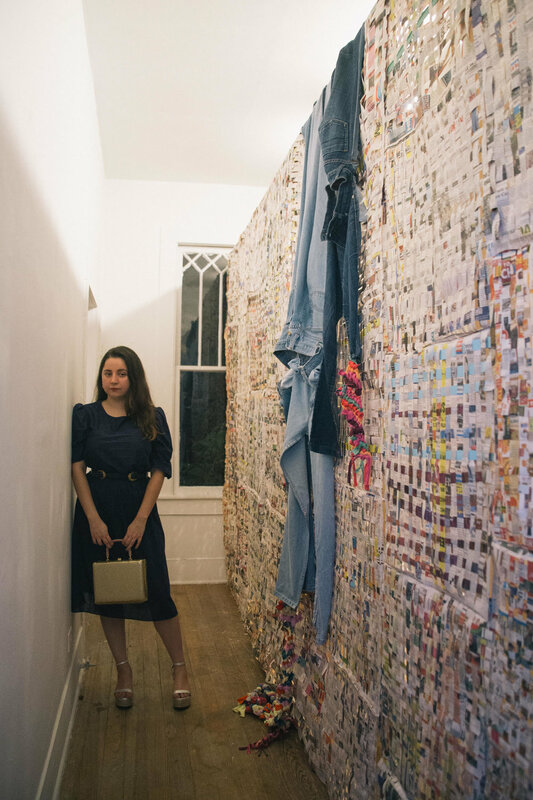 Her soft sculptures, installations and paintings utilize the tactile memory of clothing, the earth and the physical body to express the emotional journey of immigration. Miñarro is a resident artist at Clamp Light Studios and the Visitor Services Associate at the Linda Pace Foundation.